If you are looking for great looking, powerful, but affordable solar lights, our huge selection of cheap solar lights is sure to have the right solar garden light for your tasts and your budget. 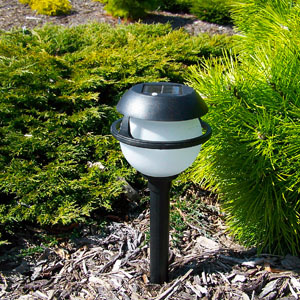 Our cheap solar lights are only cheap in price – each of these low-cost solar gardent lights are great-looking, powerful, and are as durable as lights that cost twice as much, or more. If you are shopping for solar garden lights, but have a budget that you can not break, our cheap solar lights are probably the right answer for you. Interested in learning more? Check out our Low-Cost Solar Lights here.